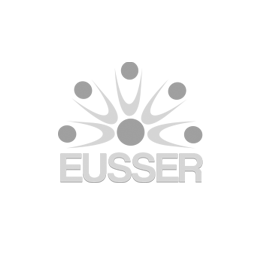 The EUSSER board encourage PTs members and non members to submit their abstracts related to the Shoulder and elbow Rehabilitation! Join us and share with us and with PTs from all over the world your kwnoledge and your expertise and...your doubts ! Feel fre to participate ! Waiting for you and your contribution!